Bean loves camp and getting out in nature. Shaggy & Plop Love Camp! Today is a day set apart to share our love for camp. 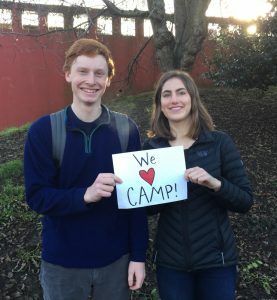 Not just Westwind, although we are biased that we have the best and most amazing camp but to share the love of the camp experience. 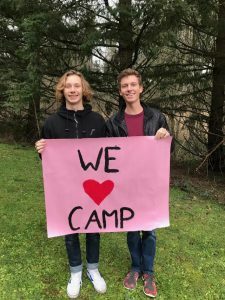 We love camp because we get to see people reconnect with one another and and spend time in the outdoors. Westwind embraces diversity, encourages community and loves seeing campers exploring the world around them. Breezy has grown up exploring at camp and this passion goes with him everywhere he goes. Sitka loves sharing his passion for sustainability with campers. Macaroni, Shark and Sparrow; friends for life thanks to Camp. Many of the staff have been campers before becoming staff members. Summer staff talk about wanting to create the magic they experienced as campers and consider this a privilege. Where else do you see young adults scrubbing dishes for 175 people singing and laughing and never once complaining? The personal growth we see in camp staff is hard to describe or measure but we see it and hear it from them. They feel better prepared for college because they have learned how to live in a community. 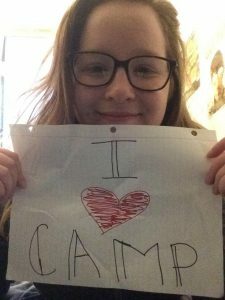 Camp staff love camp because they feel like their best and most authentic self at camp. 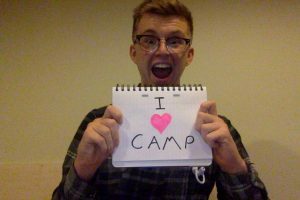 Oakley comes from Scotland to spend his summers at Westwind because he LOVES CAMP! 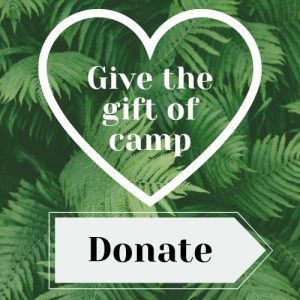 For the Love of Camp! Snail & Mavrick can’t wait to spend their first summer at Westwind on staff after years of being campers. 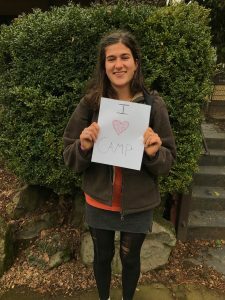 Don’t miss the chance to come to Westwind and be reminded why you love camp! June 24 Visitors Day! Westwind is open to anyone and everyone with a grill out lunch. Camp staff are onsite leading activities, meeting campers, leading hikes, archery, kayaking and more. 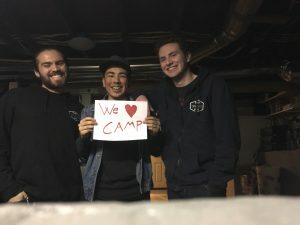 Solstice can’t wait to help campers laugh at campfires! 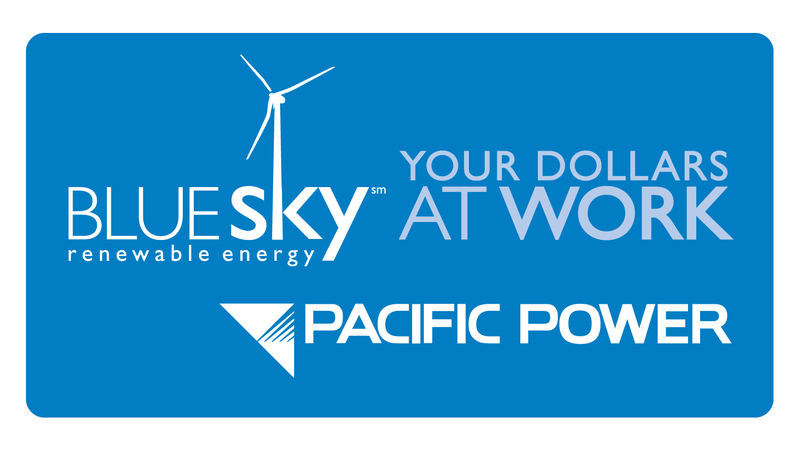 June 25-August 25 Summer Camp sessions each week and weekend for Youth, Teens and Families. November 3-5 Mushroom Camp: Join us for our second annual Mushroom Camp. 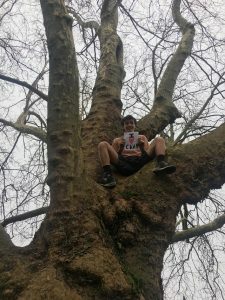 Foraging,identifying and cooking with Mushrooms are all a part of this unique adult camp experience. 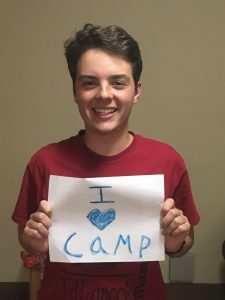 National I Love Camp Day!